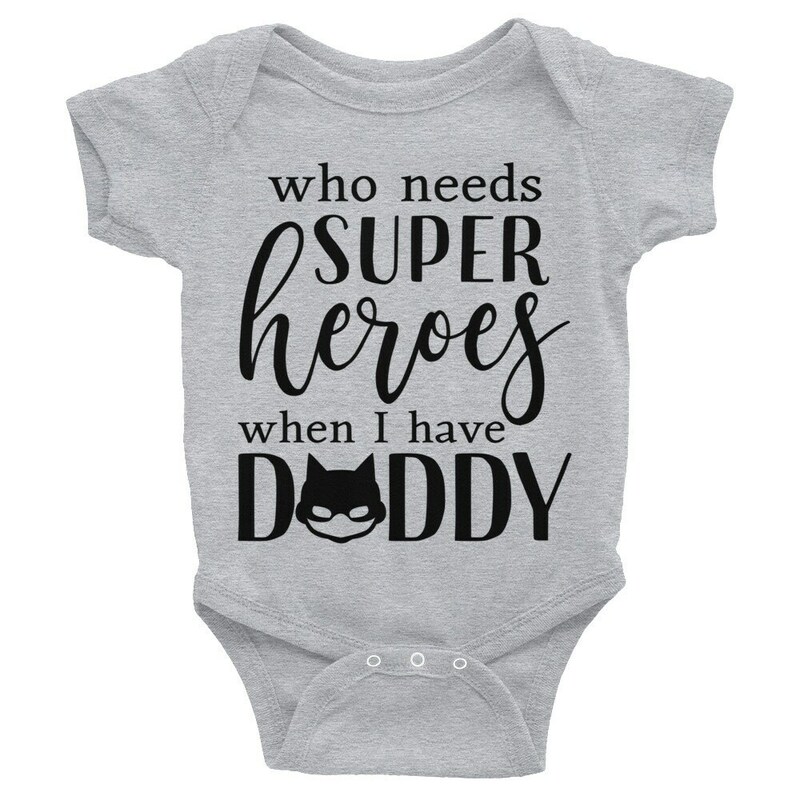 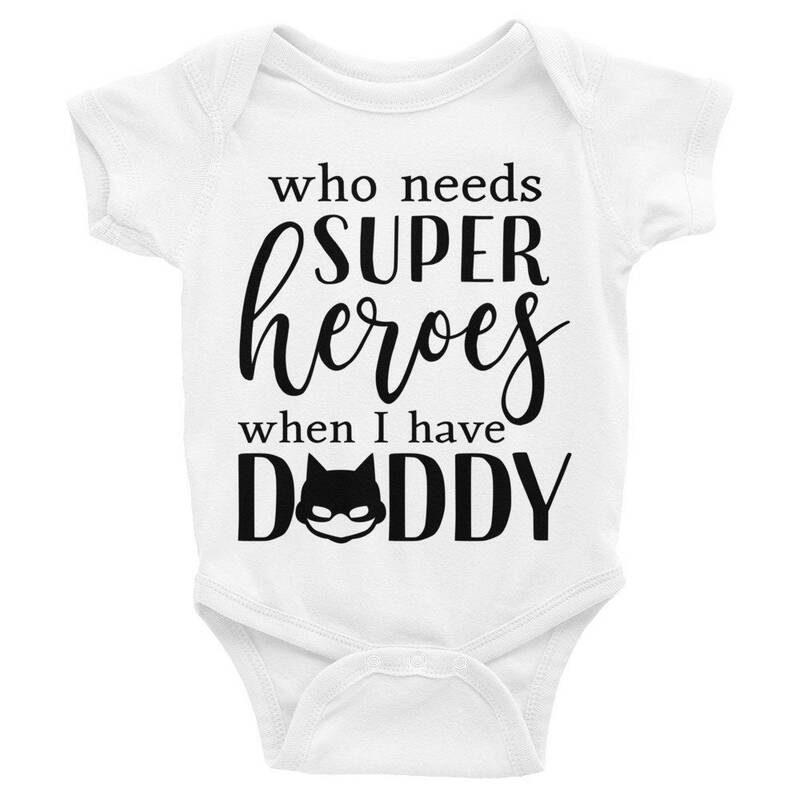 This adorable bodysuit, snapsuit has a nice superhero Daddy quote read " Who needs super heroes when I have Daddy". 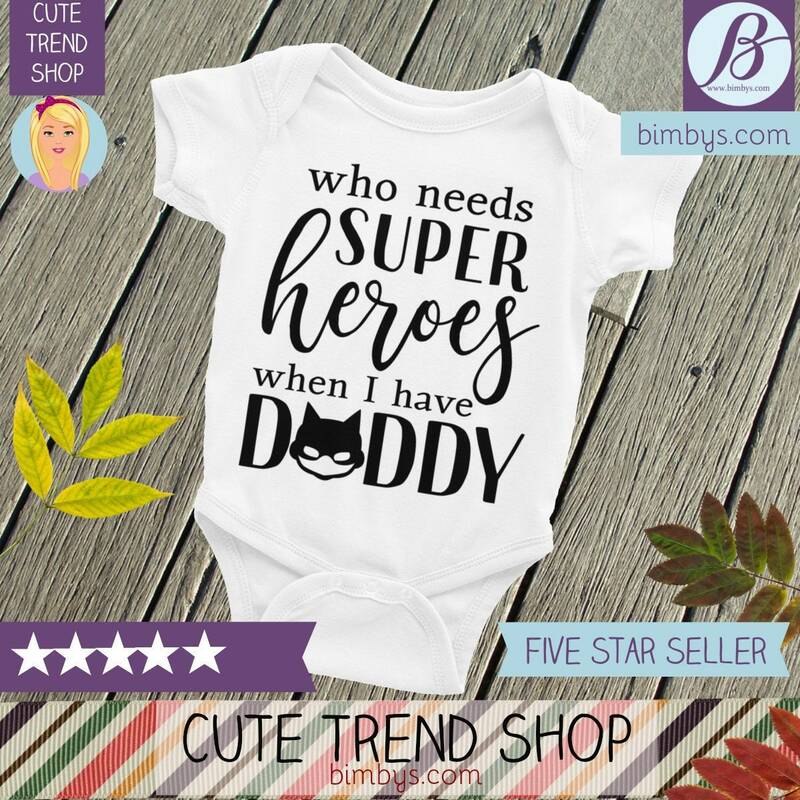 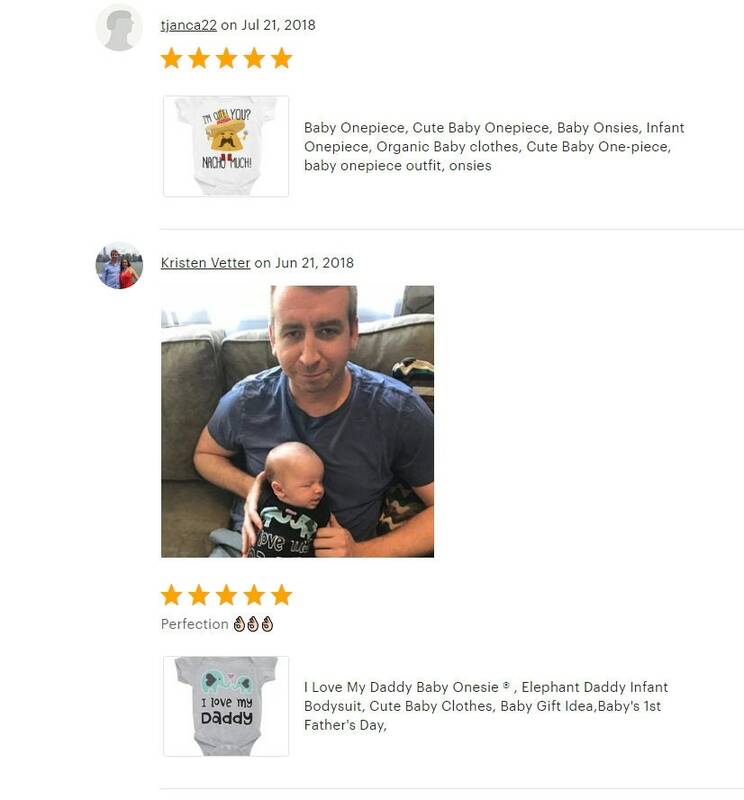 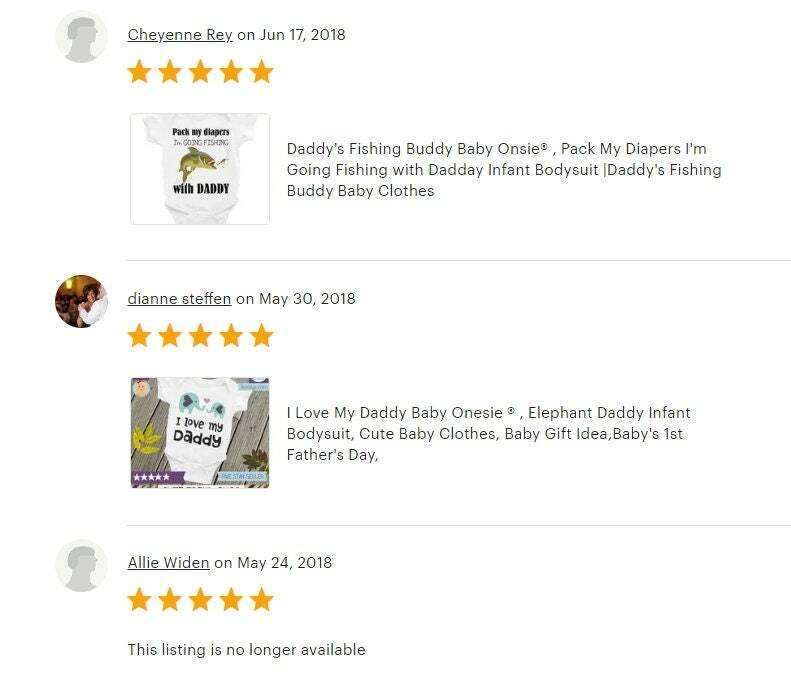 It is a fun way to show the love your little one has for their Daddy. 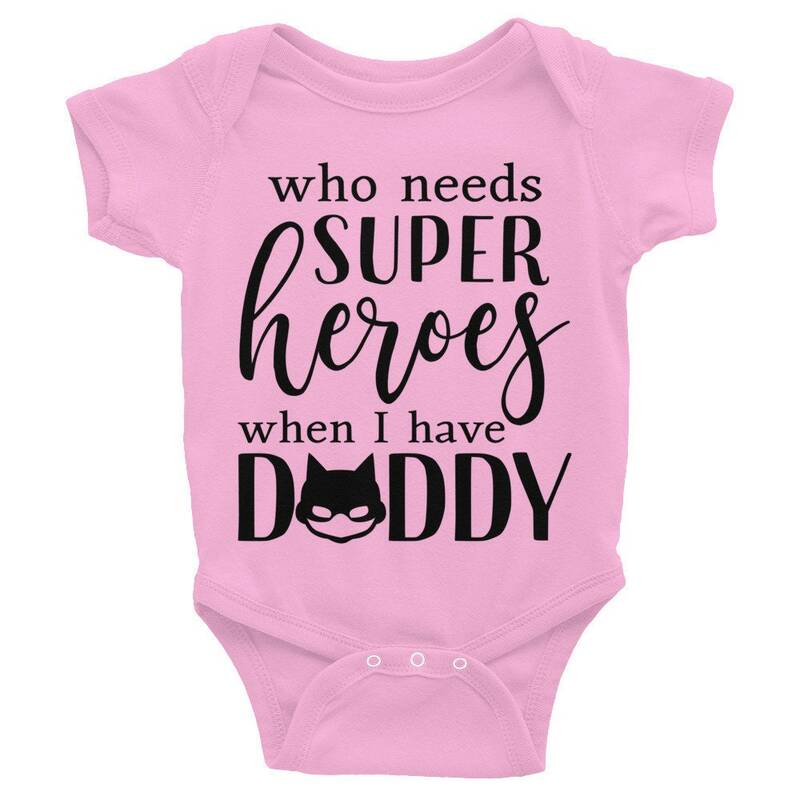 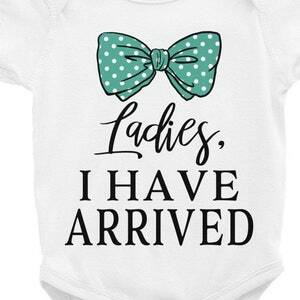 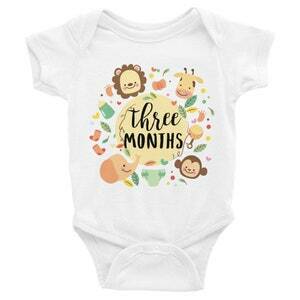 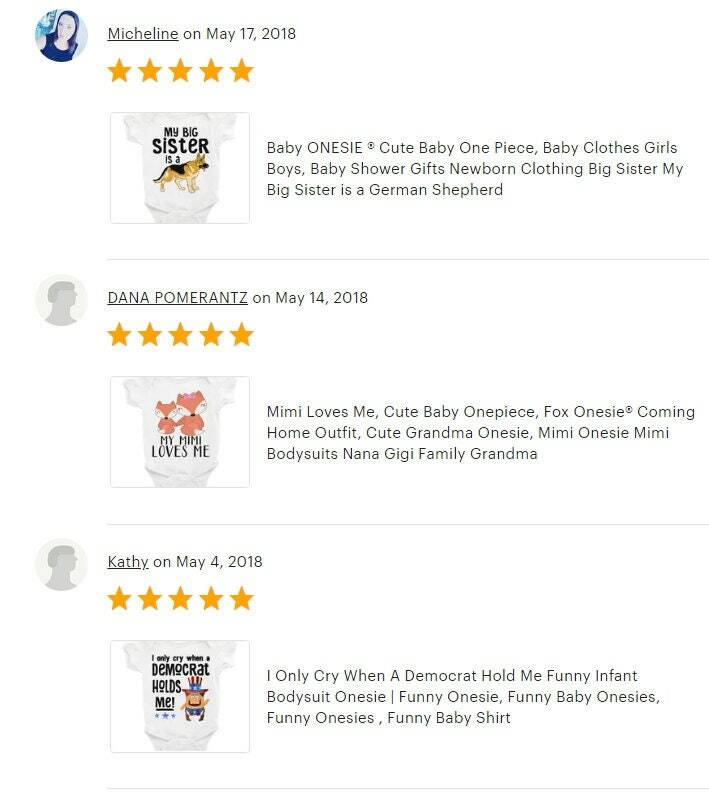 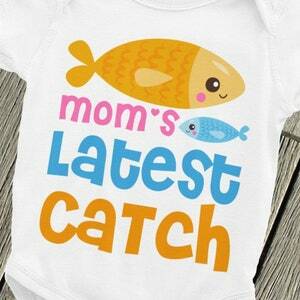 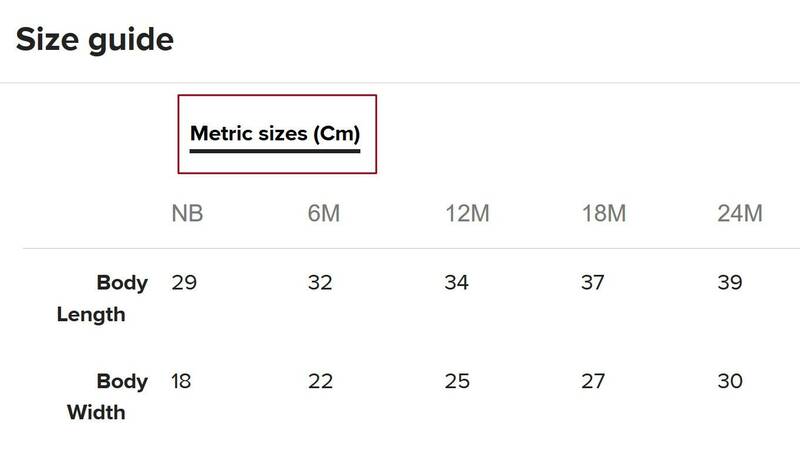 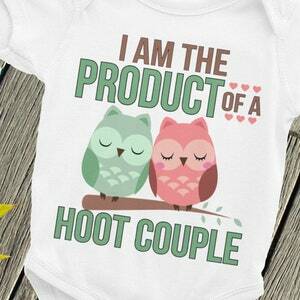 Also makes a great baby outfit on Father's Day.